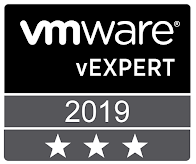 1.How to Join an Windows Server 2016 AD Domain in vCenter Server Appliance 6.5. How to Join an Windows Server 2016 AD Domain in vCenter Server Appliance 6.5. 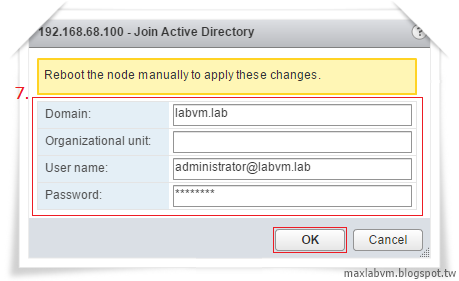 5.Rebooting this VCSA node. Enter the reason for rebooting the node. 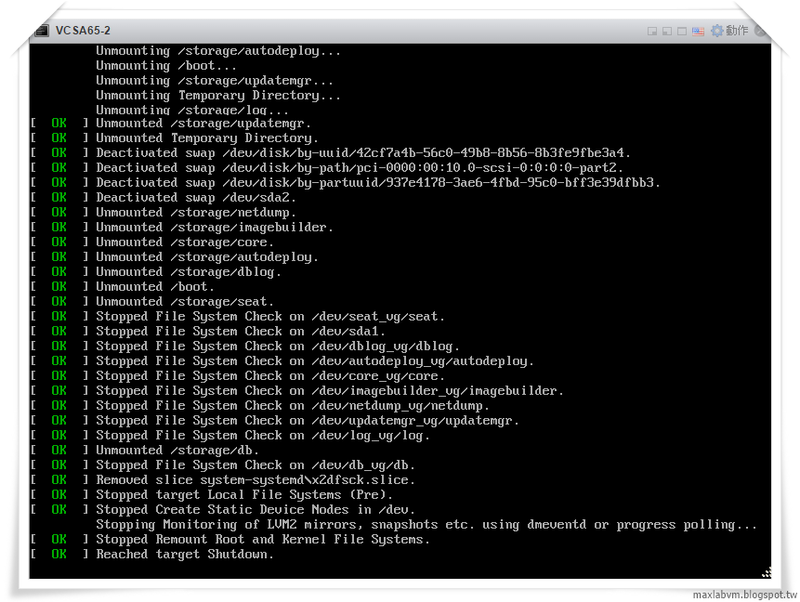 3.Rebooting this VCSA node. 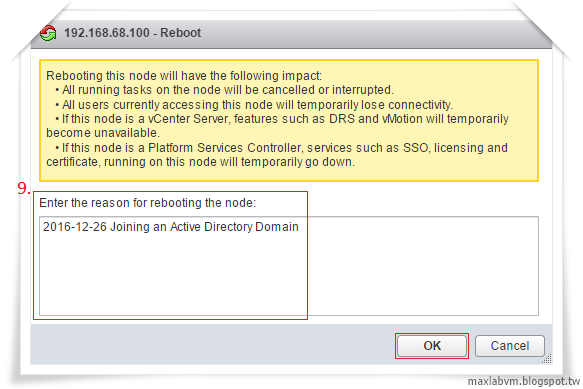 Enter the reason for rebooting the node.